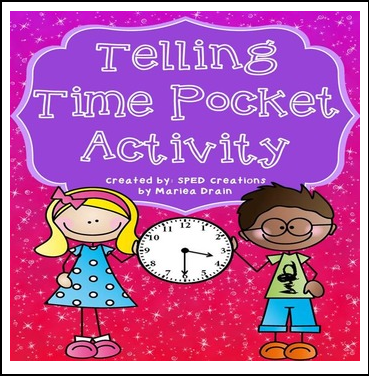 This activity is a fun way for your students to practice telling time to the quarter hour. It can be used as a center or whole group activity for your students. Enjoy!